When you want to feel like a prince, here's where you should go. 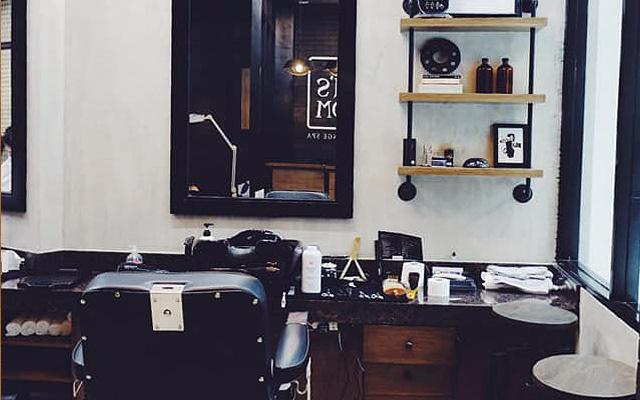 (SPOT.ph) Whether you have a beard that you’re maintaining or if you simply want a clean shave, it’s important to find the barbershop that you’d want to keep coming back to. 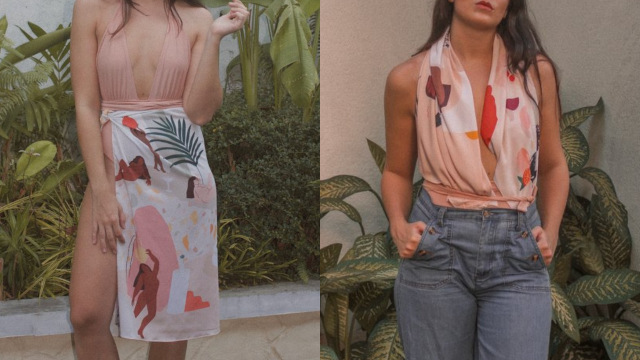 Yeah, you could get the job done at home all by yourself, but it doesn’t hurt to treat yourself once in a while. Plus, if you get a shave done professionally, it's likely to come with one or two cool perks, like a relaxing shoulder massage or a refreshing drink. 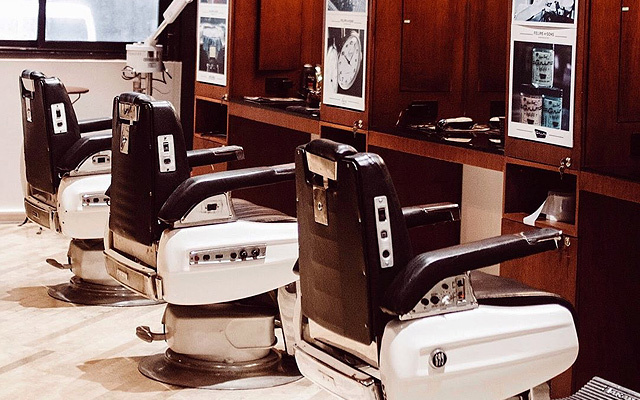 We checked out some of the best barbershops in the Metro and tried their shaving services so we can rank them based on the quality of service, comfort level, and value for money. All SPOT.ph Top 10 lists are researched for, paid for, tested, and selected by the writers and editors. They are discreetly conducted without any notice made to the establishments or their owners. The verdict: If you need a quick shave, you can count on The Men's Room to deliver but you can probably get the same service for a cheaper price elsewhere. The place is a bit cramped and given its location, it can get pretty packed—but the good thing is you won't have to wait too long to be accommodated even if you're a walk-in customer. See a list of The Men's Room branches. For more information, log on to The Men's Room's Facebook page. The verdict: If you don't mind the warm temperature and the small space, getting a shave at Talas Manileño would be a good option. Their barbers are friendly and you can tell they know what they're doing so you'll feel at ease. You'll walk out with results that you love, so P350 is worth it. If you frequent the Cubao area, you might just find yourself coming back regularly. Talas Manileño is at Cubao Expo, General Romulo Avenue, Cubao, Quezon City. To make an appointment, contact 283-9631. For more information, log on to Talas Manileño's Facebook page. The verdict: Since Another Barbershop can only accommodate up to three people at a time, it's best to make an appointment so you don't end up waiting so long. They keep the place neat and tidy, plus the creams and oils that they use smell great, leveling up the whole experience. 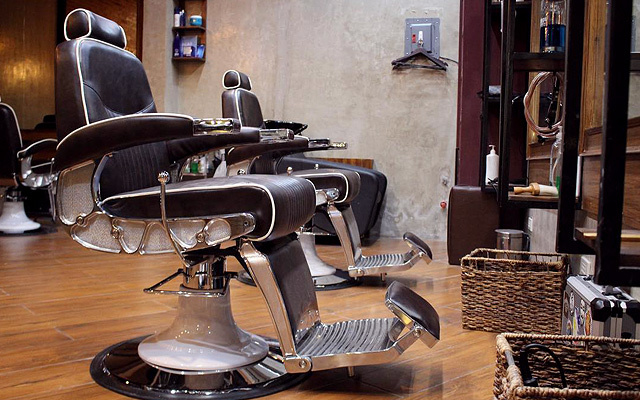 You'll walk out feeling baby-smooth, thanks to their meticulous barbers. If only it were more accessible and had more seats, Another Barbershop would rank higher on the list. 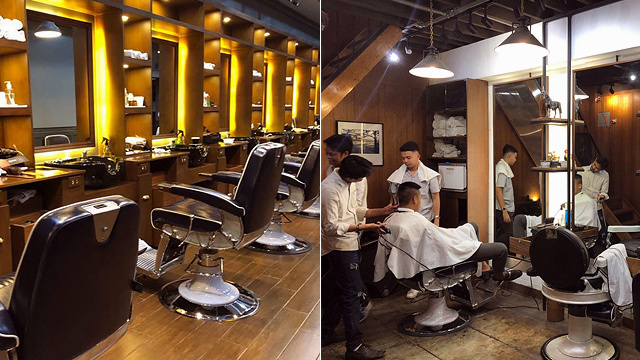 Another Barbershop is at 5880 Enriquez Avenue, Poblacion, Makati City. To make an appointment, contact 0917-123-5880. For more information, log on to Another Barbershop's Facebook page. The verdict: House of Handsome's barbers are friendly and highly skilled, so you know you're in good hands. While the shave is more expensive than most on the list, it's worth it if you don't mind paying a few extra for the comfort. Plus, since the barbershop can accommodate up to three people only, you'll be able to relax and let the barber do his job. We recommend making a reservation, though, to avoid waiting. 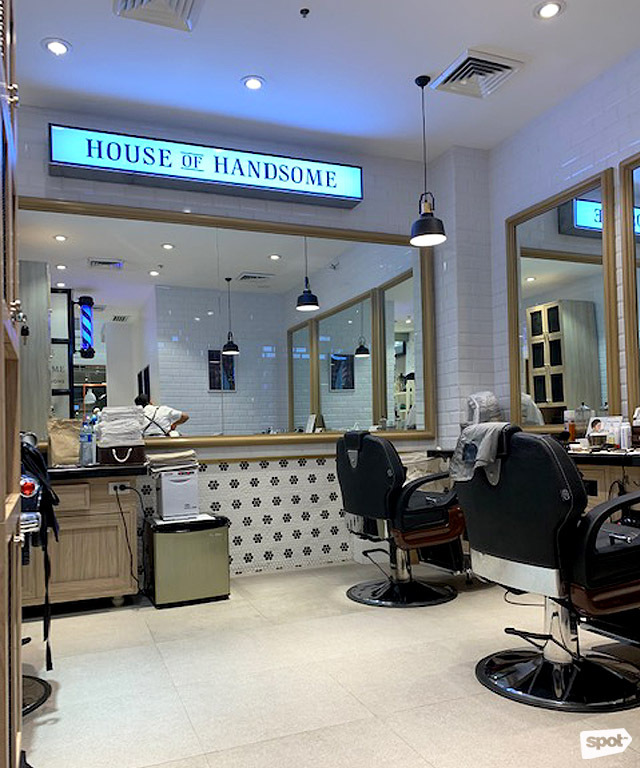 House of Handsome is inside the Original Penguin store, Main Wing R2 Level, Powerplant Mall, Rockwell Center, Makati City. To make an appointment, contact 0923-932-2725. For more information, log on to House of Handsome's Facebook page. 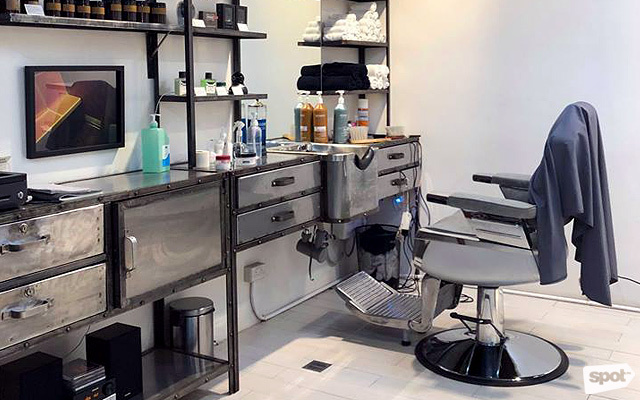 The verdict: Bruno's Barbers is a no-fail barbershop that offers wallet-friendly services to those who are looking for something straightforward, whether it's a haircut, a shave, or nail-cleaning. It would be easy to become a regular here, thanks to their wallet-friendly rates and friendly staff. While their shaving service was the simplest and most straightforward of them all, it does get the job done and costs a fraction compared to most. It's also very accessible and walking in won't be a problem. It's a great option for those who need a reliable barbershop that's quick and easy on the pocket. See a list of Bruno's Barbers branches. For more information, log on to Bruno's Barbers' Facebook page. The verdict: Felipe & Sons has a solid following thanks to their expertise in haircuts, but when you just want to get a last-minute shave and you don't have a lot of time, you might want to go elsewhere since it'll be close to impossible to get a slot on short notice. They're equipped with all the tools they need to shave even the faintest stubble without giving you razor burn. So if you want Felipe & Sons' service, better set an appointment for it because in the end, the wait and the price (which is pricier compared to most) will be worth it. See a list of Felipe & Sons branches. For more information, log on to Felipe & Sons' Facebook page. 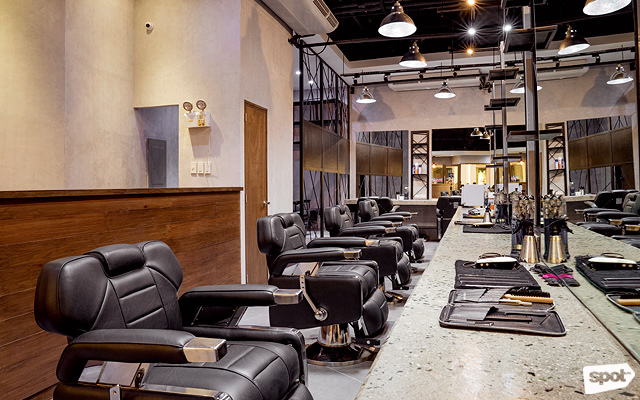 The verdict: Big Boss Barbers has a space that doesn't feel cramped so it's easy to feel comfortable—especially with their large leather seats. You wouldn't have a problem walking in without an appointment, since they have quite a number of barbers who are all well-trained. The only downside is it could get a little noisy in the barbershop, but not to the point where it's impossible to relax. Big Boss Barbers is at 2/F Venice Grand Canal Mall, McKinley Hill, Taguig City. To make an appointment, contact 0917-837-2677. For more information, log on to Big Boss Barbers' Facebook page. The verdict: If you're looking to pamper yourself without spending too much, Burnside Barber is where you should do it. 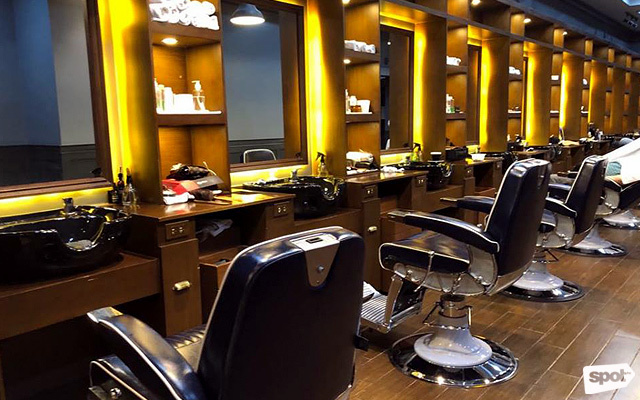 They offer complimentary drinks to all their customers, so whether you're getting a shave or a new haircut (or both), you'll feel welcome and right at home here. You might even want to stay longer and hang out in their lounge if you've got lots of time to spare. Burnside Barber is at 50B Katipunan Avenue, Quezon City. To make an appointment, contact 0977-836-7237. For more information, log on to Burnside Barber's Facebook page. The verdict: For P320, you'll feel like you paid for more because of the overall experience. 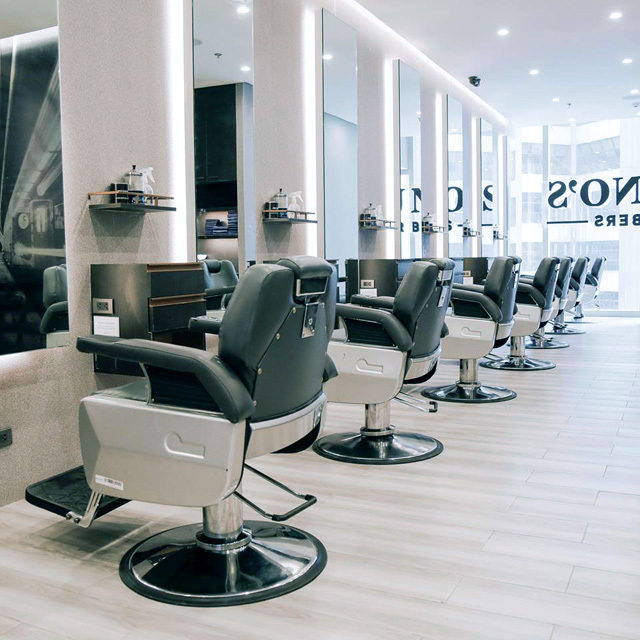 From making an appointment to the service itself, you can expect everything to go smoothly (literally, since you'll be walking out of there with no stubble in sight). The barbers are skillful and they already know what service you're getting even before you get to the barber's chair. Plus, they have a "living room" area where customer's companions can wait. It can be a bit packed even after work hours, so best to make an appointment before visiting. BOSSMAN is at 2/F Ayala Malls The 30th, Meralco Avenue, Pasig City. To make an appointment, contact 0917-322-8861. For more information, log on to BOSSMAN's Facebook page. The verdict: You'll be treated like royalty at 28 Cavalry. 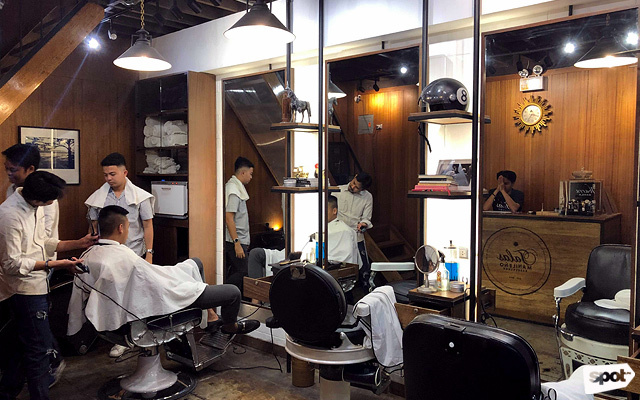 The place feels like an upscale barbershop that isn't intimidating and it instantly puts you in a relaxed mood thanks to the dim lighting. 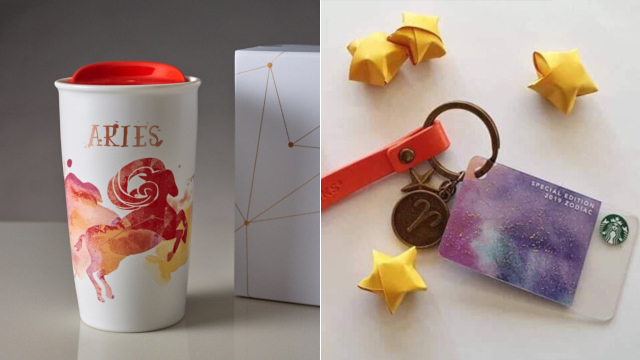 They offer complimentary drinks for you and even your companion, which is an added bonus. Plus, you'll leave with results you're happy with and feeling rejuvenated thanks to the solid massage that will make you want to fall right asleep. 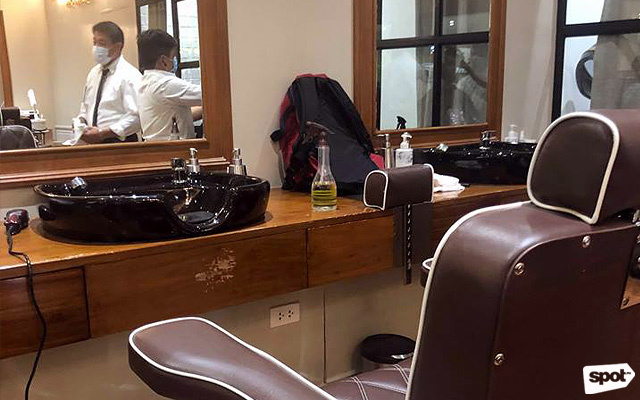 It might not be good for the wallet for those who like to visit the barbershop on a weekly basis, considering it's P500 for a shave. But the plus side is you really get what you pay for at 28 Cavalry, and isn't that what matters most? 28 Cavalry is at 4/F The Podium, ADB Avenue, Ortigas, Mandaluyong City. To make an appointment, contact 0917-897-2887. For more information, log on to 28 Cavalry’s Facebook page.